Your support of RIT each and every year is the heartbeat of the university. That’s because your annual gift, joined with the gifts of other alumni, parents, and friends, can be put to work right way in any area of the university—wherever there is a need. 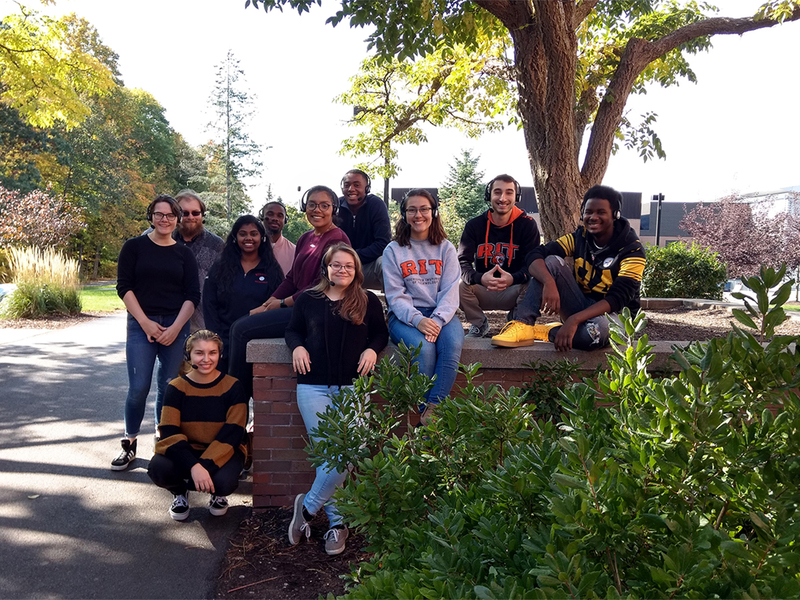 Your gift every year helps RIT provide a transformational experience to today’s students by closing the gap between tuition and the actual cost of operating the university each year. 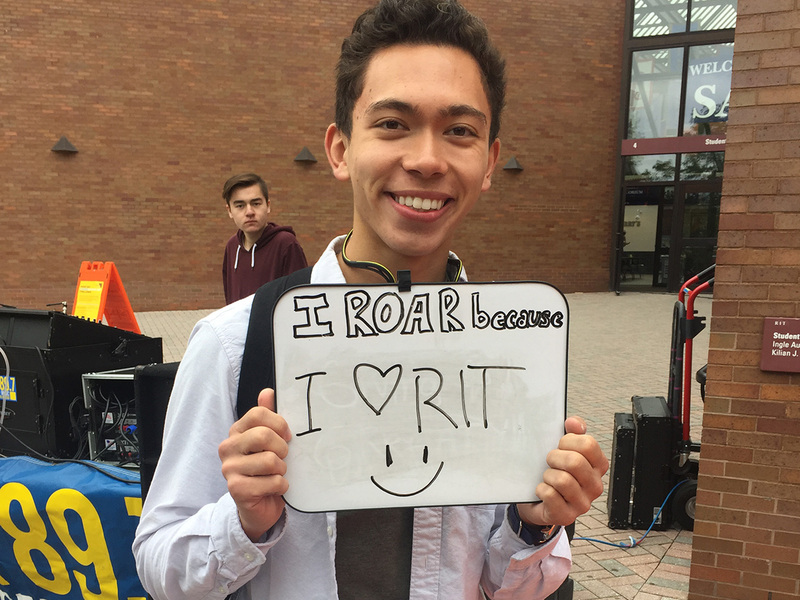 ROAR – Raise Our Annual Responses – Day is RIT’s annual day of giving and our most philanthropic 24 hours of the year. On ROAR Day, the RIT community comes together from all over the world to make a difference for RIT and for the world. When you see Rochester Institute of Technology on your caller ID, don’t be shy. Please answer the call! A current RIT student is calling from Ellingson Hall on campus and wants to update you on the latest RIT news and give you the opportunity to share your philanthropic support with the university. A gift of any amount makes a difference. Please take our call!